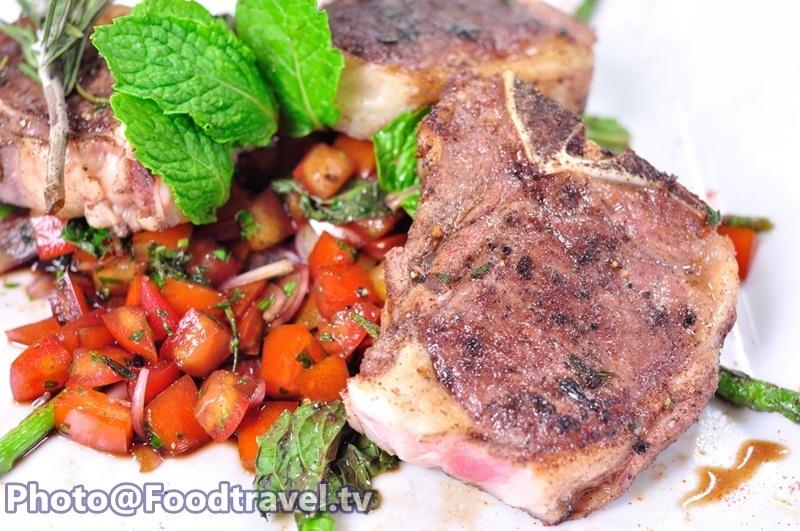 All Spice Marinated Lamb Short Loin - Another lamb dishes which delicious and easy to cook. Just click to see how to make from clip and follow us into the kitchen. 8. All spice 2 Tbsp. 1. 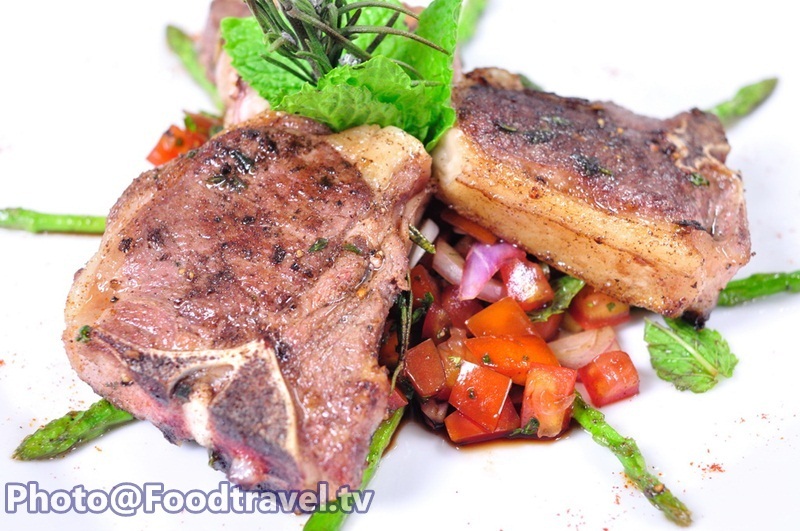 Marinate lamb with salt, pepper, all spice, Thyme, rosemary and olive oil 10-15 minutes. 2. Make salad side dish by mixing, Bulsamic, salt, pepper and olive oil. Then add shallot, tomato, parsley and mix well to combine. Put on the dish. 3. 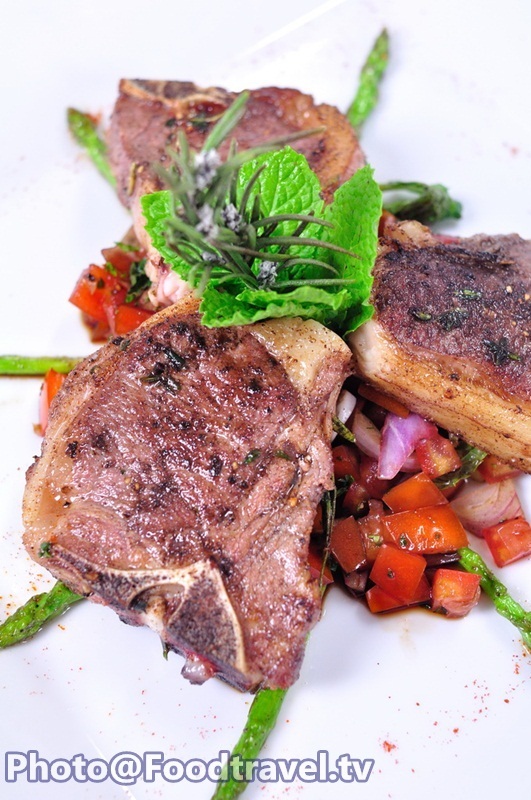 Grilled lamb and asparagus on the stove with high heat for 3 minutes on each side. Then set aside for 1 minute and serve with a salad that we prepared before. You can adapt any side dish for each menu. But I suggest that if main dish is a roasted dish, the side dish should be grilled vegetables. And the taste is very good.